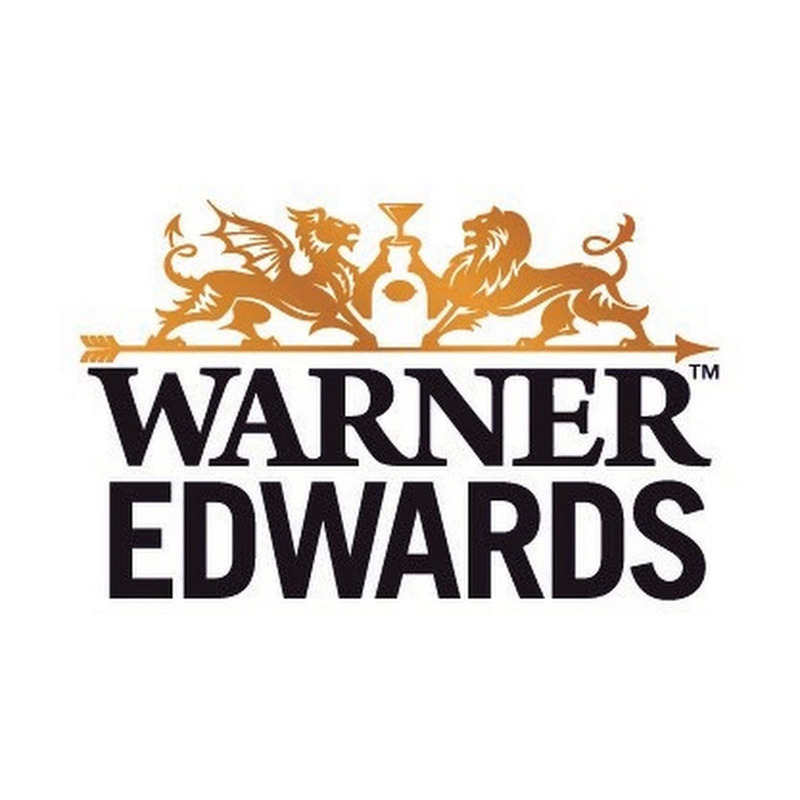 After the success of their Harrington Gin, Warner Edwards have brought out a line of flavoured Gins including this, their Rhubarb Gin. They use hand picked Queen Victoria Rhubarb from a Crown Estate farm to give them the best flavour and soften the plant using their still. 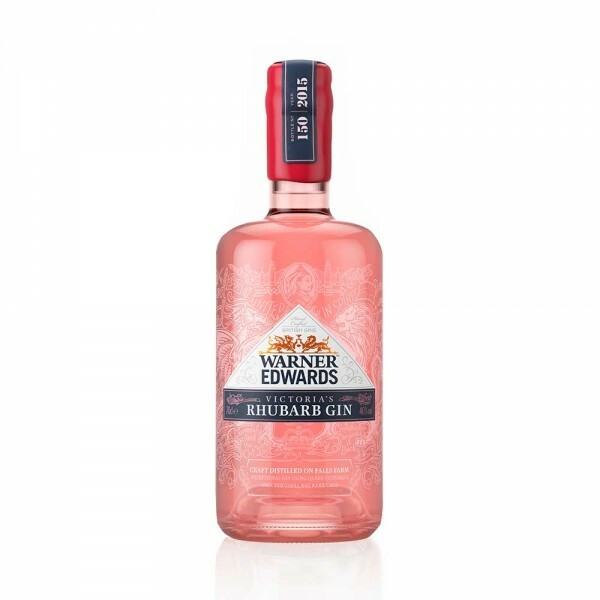 The fabulous juices produced are combined with their Global award-winning Harrington gin to create a unrestrained gin bursting with rhubarb flavours. Subtle hints of sweet spice, vanilla and nutmeg are followed by classic gin notes of juniper, citrus and coriander. A finish of rhubarb crumble lasts in the mouth until well after the gin flavours have left. A captivating spirit that showcases a genuine character of rhubarb whilst allowing the gin to shine through. The perfect balance of sweet and sour.